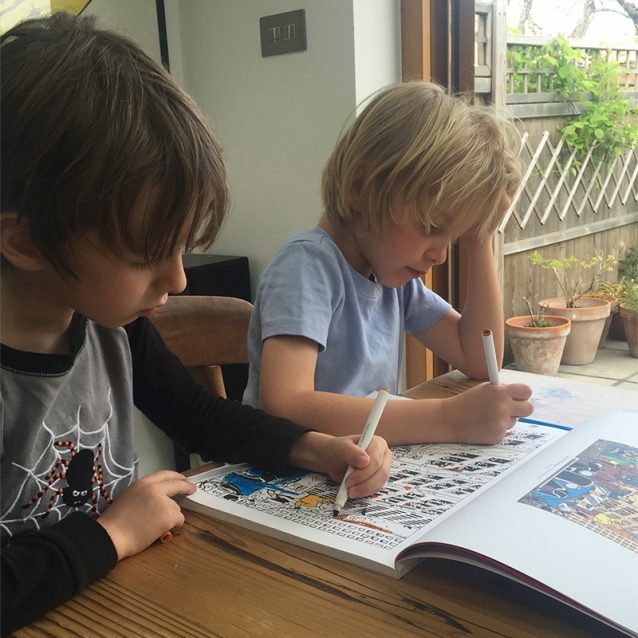 Oscar and Noah age 6, concentrating hard on some serious colouring in! This entry was posted in Tintin News. Bookmark the permalink.